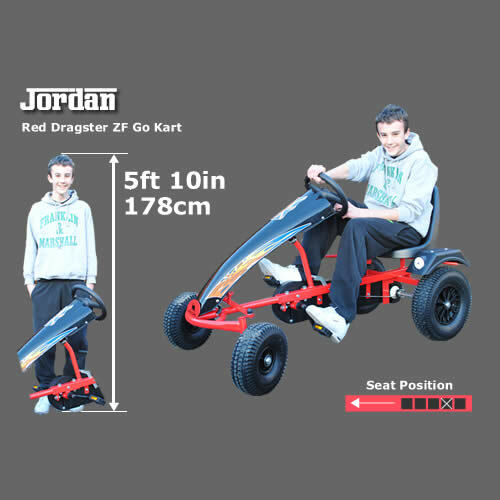 Please find our current range of go karts by Dinocars. 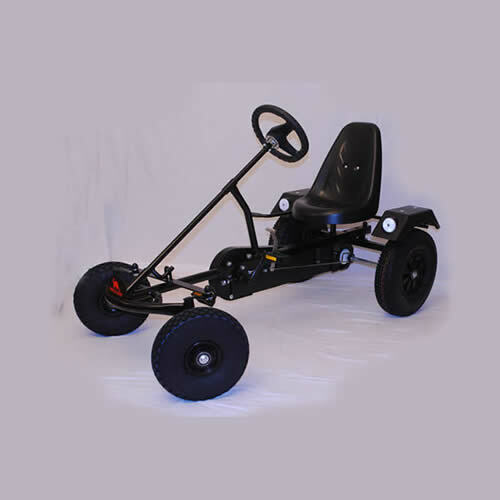 Pedal karts are ideal for outdoor exercise - all the family can enjoy. 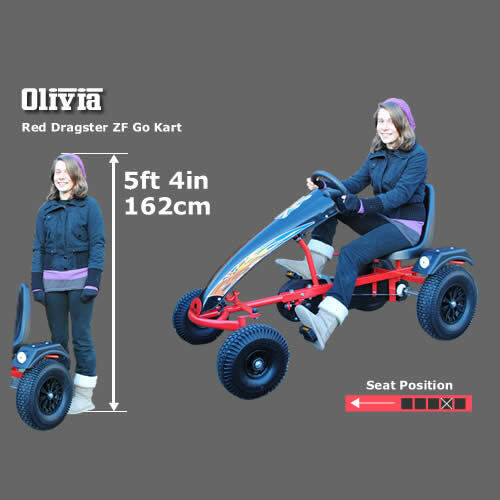 Our range is second to none - for the junior driver, take a look at the Dino Speedy. 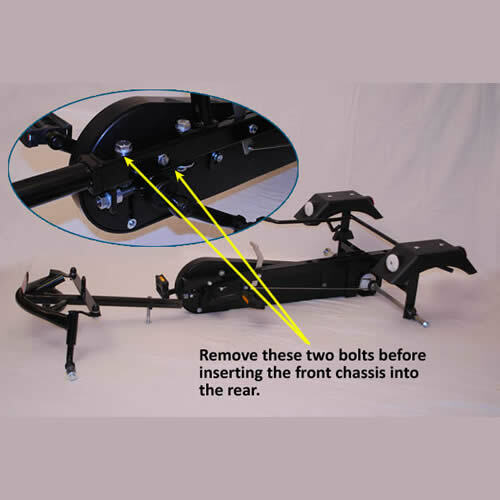 For the larger rider with a larger budget take a look at the amazing feature packed Dino Camaro BF3. 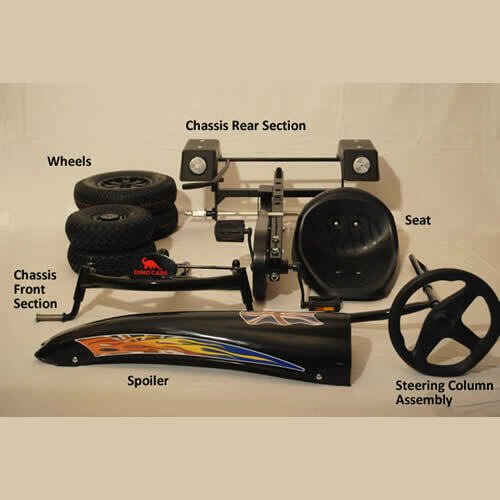 The excellent value accessories and trailers can provide enhanced playability of these great karts. 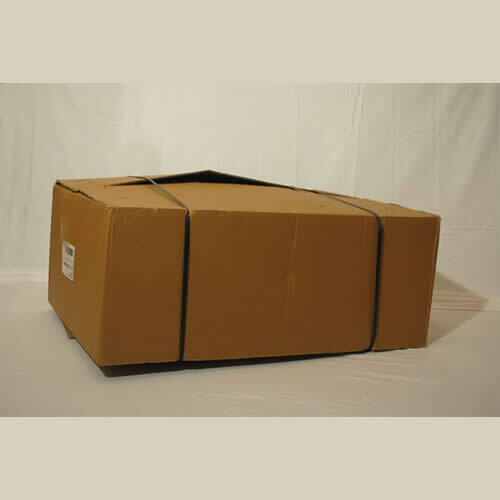 DINO-CARS® has been a family run business for more than 100 years ! 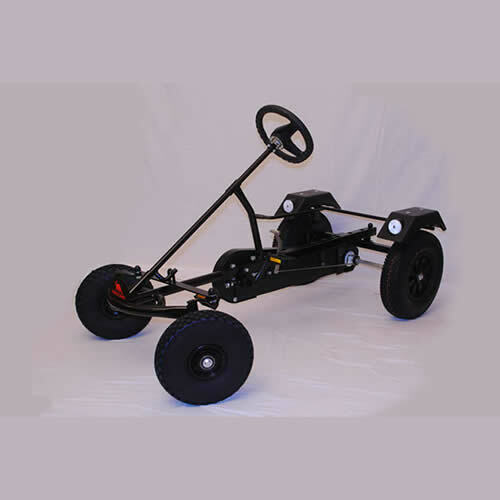 Starting as an agricultural engineering company, Theo Evers made his first go-kart back in 1994 and has been a successful producer of wheeled fun ever since. 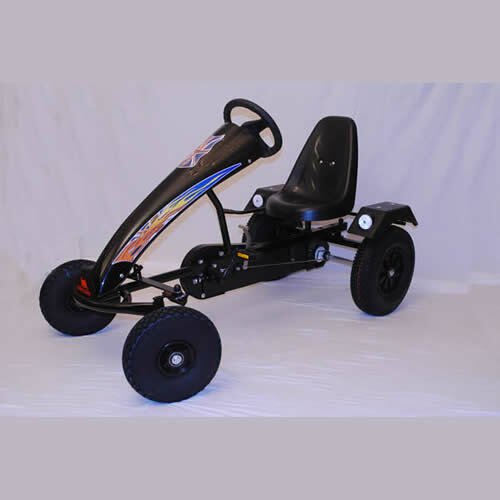 Today, DINO-CARS® are Germanys number one go-kart manufacturer, enjoyed by children of all ages as fun, healthy and safe activity toys. As you would expect from the leading German manufacturer DINO-CARS® have a large dealer network throughout Europe giving our customers a superb after sales service. The current MD of DINO-CARS® is Matthias who, as a part of the Evers family, is personally involved in all aspects of the business and in 2009 has invested in a new production facility to enable the company to meet increased demand. 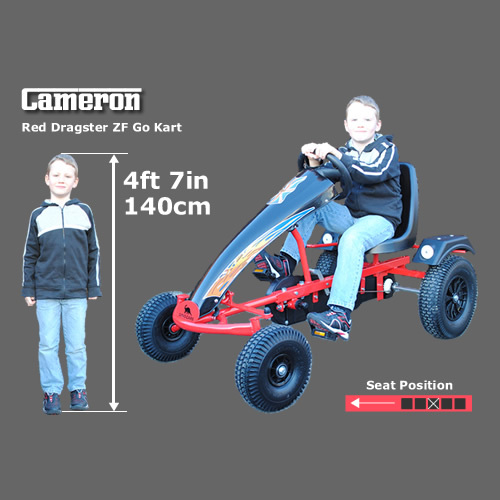 With new go-karts in 2009 and more due in 2010 the new production line is ready for even more increased demand in the future. 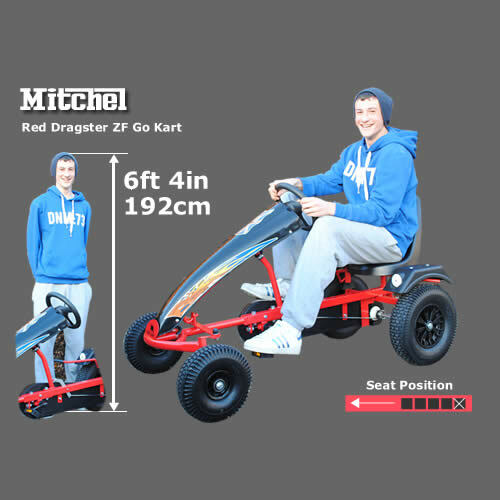 Dino have always focused on producing well designed and engineered go-karts, built with high quality raw materials and finishing off with a tough powder coat enamel protection for longer life, that gives years of enjoyment to our customers. We believe "Made in Germany" still stands for high quality and excellent value, always using the latest technical and safety standards. DINO-CARS? 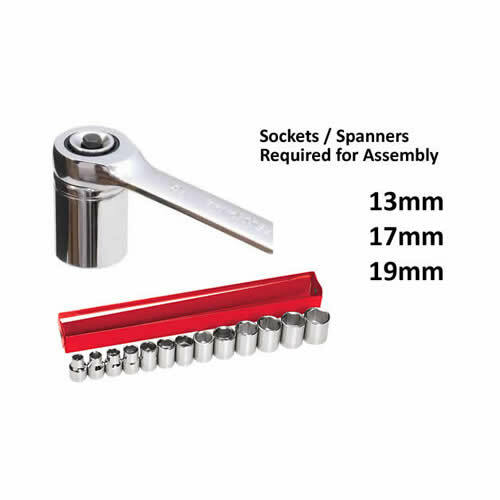 represents the highest German standard in both design and build, in fact we guarantee it! 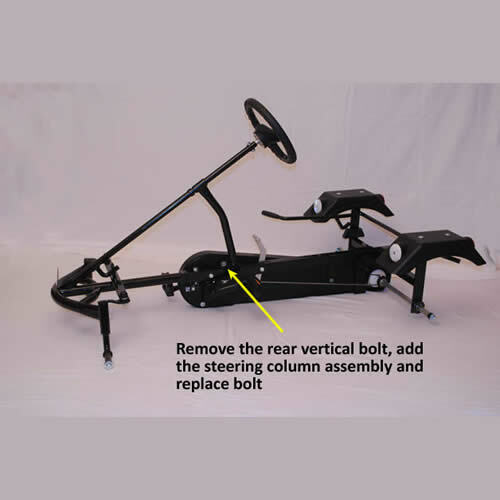 Our team consists of highly qualified team of mechanics and designers who create the best go-karts for our customers. 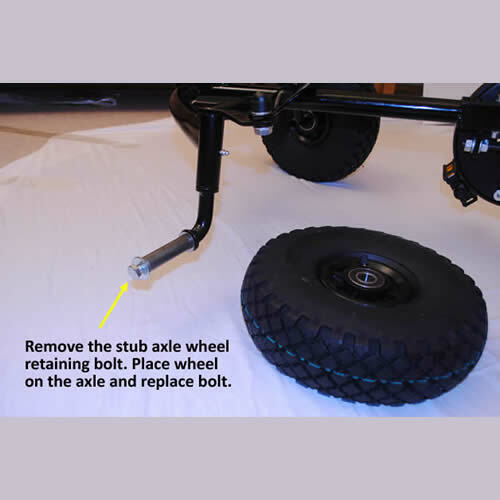 We even carry out daily safety checks and quality inspections.